Friday July 13, 2012 truly became the Unluckiest day of our Lives. "I held her blood stained hand, bent down close and said, "if this is too hard it's okay for you to go. It's alright, don't worry about Mommy... I will be okay"! Ashleigh's Story Told On Investigation Discovery's Show "Your Worst Nightmare"
Ashleigh's Lindsey’s story will air on Investigation Discovery. Set your DVRs for March 9th at 10/9pm EST/CST to watch YOUR WORST NIGHTMARE season 5 episode 10 called CRUEL INTENTIONS. Murder/Suicides are not isolated crimes; They Are Domestic Violence. Intimate partner homicide is an epidemic and every day eight to ten lives are lost. Similar to a ticking bomb, a person, from the moment they say the words, “The relationship or marriage is over,” to the time they walk out the door, a victim must be on guard around the clock. Because, as I have said before, ending a relationship is the most dangerous time, and a safety plan must be implemented immediately. Otherwise, as we saw in Ashleigh’s tragedy, it could cost you your life. After Ashleigh and Baby Patience’s Murder, I would have nightmares of Ashleigh being shot in the head over and over and I would pray that God did not let him suffer. Even after 7 years, I still have a hard time accepting that my child is dead and she will not be coming home anymore. My heart breaks to think how scared she must have been to be hiding and hunted and then shot by someone she once trusted and loved so much. There’s nothing worse than thinking you can save your child and you couldn’t. I cannot bear for another family to go through this and that is why I tell her story. I am sometimes asked the question what good has come out of this experience? Absolutely nothing can replace Ashleigh’s presence in our lives. But having lost Ashleigh and Baby Patience , I am glad to have been able to contribute just a bit to the prevention of violence and terrible loss in other's lives through our work In Ashleigh’s Spirit. I believe, a person is put into the world, soul into body, in order to accomplish a unique mission, a mission that only he or she can accomplish. Each of us gets a lifetime to accomplish our mission. The day of a person’s passing means that one special task here has been completed. That person’s specific job has been done. My mission is to survive and save as many as I can using our families story. The mission ends when I’m with Ashleigh again. Thank you everyone who has been supportive and a part of the mission and those who loved our Ashleigh. 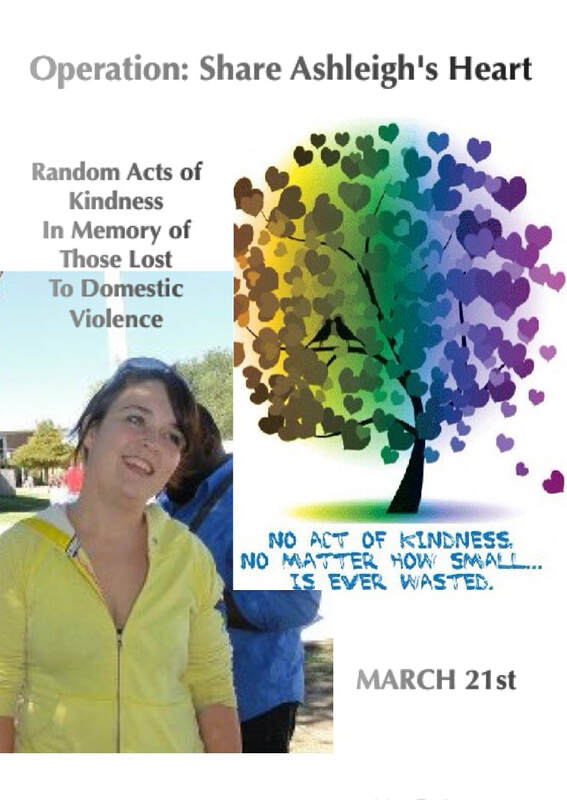 Please keep spreading her story and help us to end the violence. I would like to extend my sincerest gratitude to the eminent Break the Silence Board of Directors for having chosen and believing in me to head the team of this great organization that brings hope to survivors and families alike. This is truly a moment to be honored and cherished. I accept this appointment with pride and will give my best efforts to make you proud to have selected me. With the grace of God and the cooperation of fellow members, this includes not only our Board of Directors and Executive Director but to every committee member, volunteer and donor, I will devote my time and energy to the obligations and duties of this post. This yearly event emphasizes the change we can create with random acts of kindness. It is not only a way to honor Ashleigh Lindsey's life but all lives lost thru violent acts at the hands of a person who was suppose to love them. These loved ones had names, faces, and hearts that can never be replaced. Families do not want their loved one remembered by the tragedy they suffered but by the loving kindness that was a part of that persons soul. ​ By taking the challenge you are helping to Victims back into the Victors. July 1st - July 22nd supporters and survivors from all over the country will be running within to honor our ANGELS whom we’ve tragically lost due to domestic violence by raising funds for scholarships for Domestic Violence Survivors. You can help….JOIN THE TEAM! Have you ever wanted to raise awareness and give back to a cause you care about but didn’t quite know how? Well look no further because we’ve developed an easy and exciting way for you to create change and join in on the fun from right where you are! 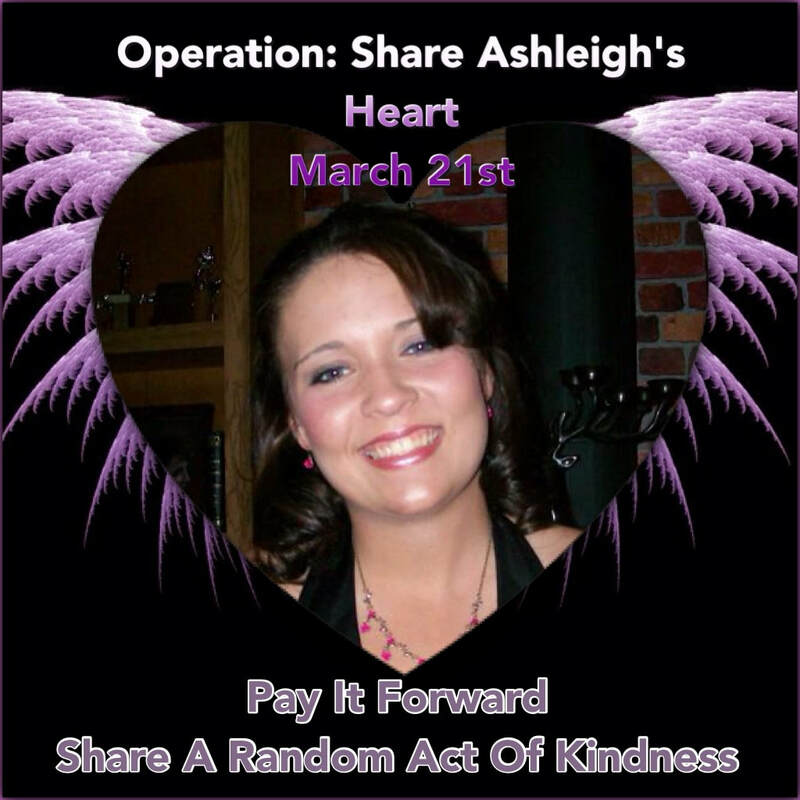 Ashleigh's team will also be attempting to raise $2,000. All funds raised will be going directly into our Grants of Hope Program which provides financial assistance to survivors and focuses on helping them reach long term success! This will be a Scholarship in honor our Angels memory including one for Ashleigh & Patience. Ashleigh shared an inspiration that will carry on forever. She gave us strength in time of trouble. Wisdom in time of uncertainty. And sharing in time of happiness. She will always be by our side. "STOP CALLING IT DOMESTIC VIOLENCE. IT'S INTIMATE TERRORISM." 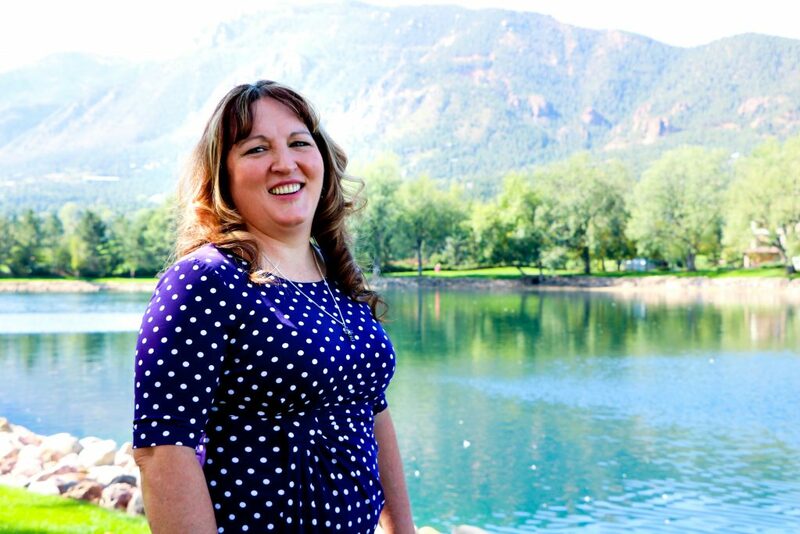 This story featured part of Ashleigh Marie Lindsey's story. P[ease share your Heart with a Donation. 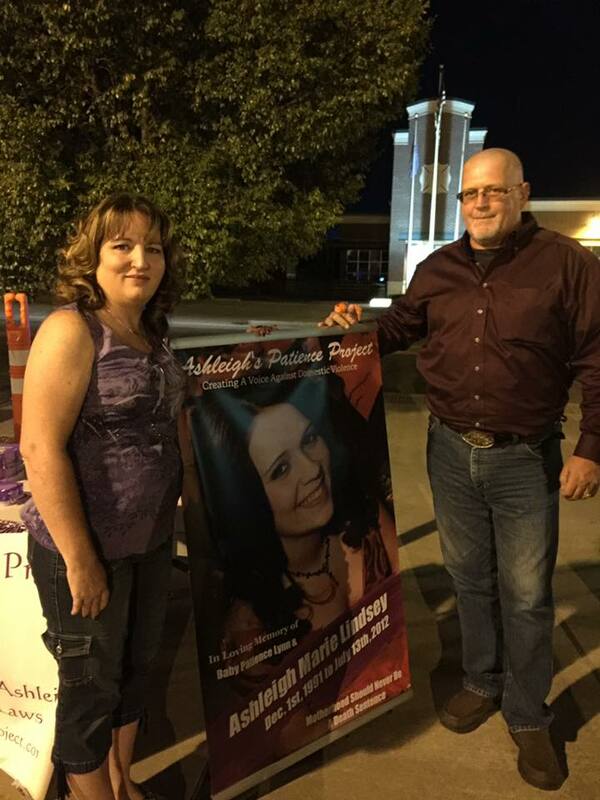 Ashleigh's Patience Project is a non-profit organization. Your generous contribution will help with education of the dangers of domestic violence. 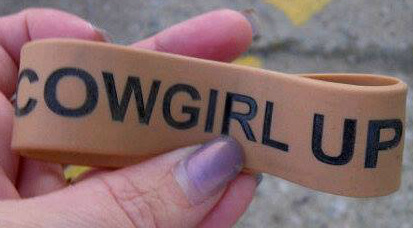 "Cowgirl Up" is in Honor of the bracelet she wore reminding her never to go back to abuse. © Content Copyright 2012-2019 ASHLEIGHSPATIENCEPROJECT.COM. All rights reserved.